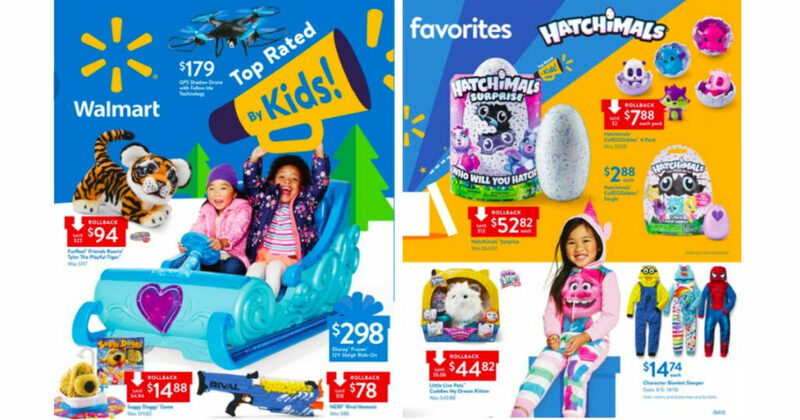 Keep your eyes opened for Walmart’s 2017 Holiday Toy Catalog which should be showing up in your mailbox any day now! You can also browse through the new 2017 Walmart Toy Catalog online here! There are a bunch of popular toys are listed like the Disney Frozen Sleigh Ride-on, Hatchimals, FurReal Friends Roarin’ Tyler, Luvabella Dolls, Baby Alive, L.O.L Surprise Ball and a bunch much more!